The Soulsville Charter School held its first ever graduation in May of this year. All 51 seniors were accepted to college, garnering more than $3.8 million in combined scholarships & grants. The school was featured on MSNBC's Morning Joe program. Stax Music Academy students performed with Memphis Horns trumpeter Wayne Jackson, as well as at the "Memphis Exhibition Berlin" in Germany. Pay down those credit cards? Not so fast. 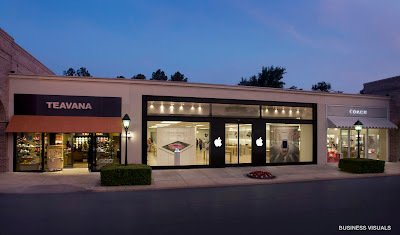 First visit the Apple Store at Saddle Creek.